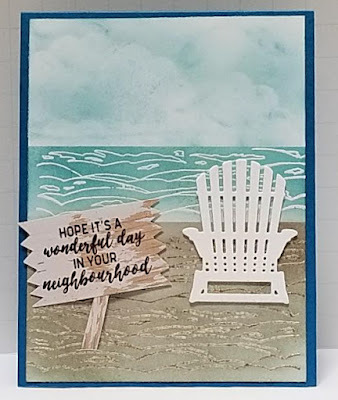 This card was made as a Design Team card for Try Stampin' on Tuesday Sketch Challenge #395: with the added challenge to use ribbon or twine. Since it's the start of a new year, I'm always in need of birthday cards. I also got a Brother ScanNCut2 from my DH for Christmas, so wanted to try it out scanning and cutting the cake from Stampin' Up! 's (SU) Designer Series Paper (DSP) "Sweet Soiree". The ScanNCut2 did a fantastic job of cutting out the cake, but next time I might add a little bit of a background border on the cut. The card base is the standard A2 (5.5"x 8.5" folded in half) from retired SU Groovy Guava cardstock. I chose it because I thought it was a close match to the pink in the cake DSP image. 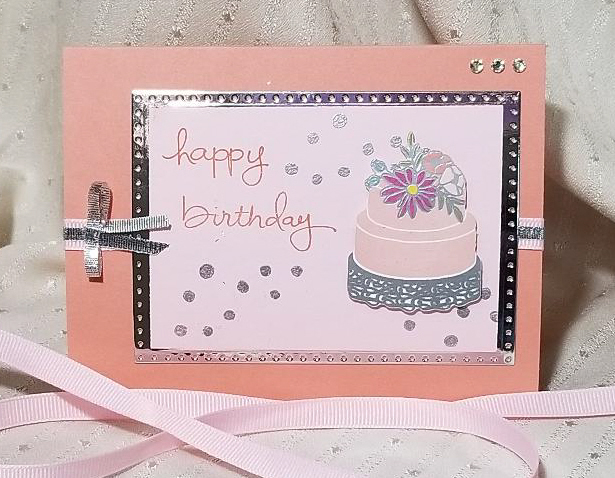 Using pink and silver ribbon from Michaels, I glued them together, then onto the front of the card base using Recollections tape runner. The main panel is SU Pink Pirouette cardstock. I used my MISTI to stamp the SU "Endless Birthday Wishes" sentiment three times with SU Groovy Guava ink. The confetti stamp was from the same stamp set. I used Versamark ink, then detailed silver embossing powder. It was heat set with a heat tool. The cake was mounted on the main panel using adhesive foam strips for depth. 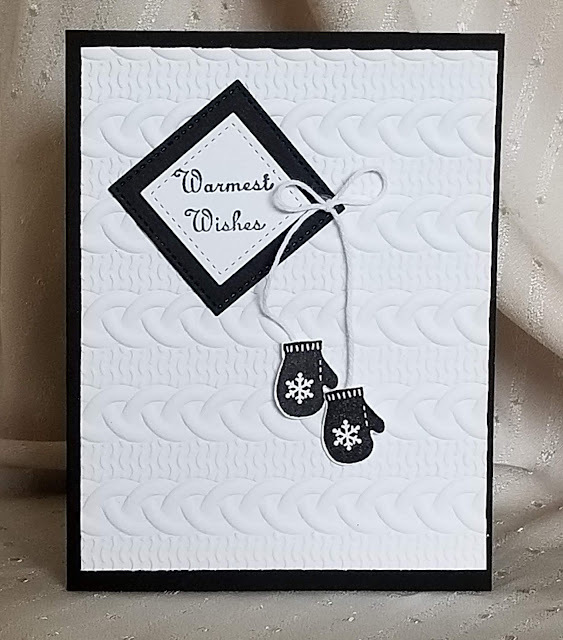 The matting for the main panel was die cut using a Sizzix "Dotted Rectangles" die from Michaels' silver cardstock. 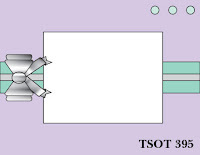 The main panel was adhered to the silver die-cut using Scor Tape. Finally, I usedmy Bow-Easy tool to tie a tiny bow, and attache it using a Mini Glue Dot. 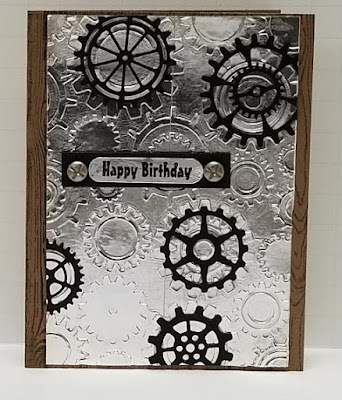 I think this card will be great for a special milestone birthday. I'm rating the difficulty level at "3" since there are so many steps,,, especially if you have to fussy-cut the cake from the DSP.